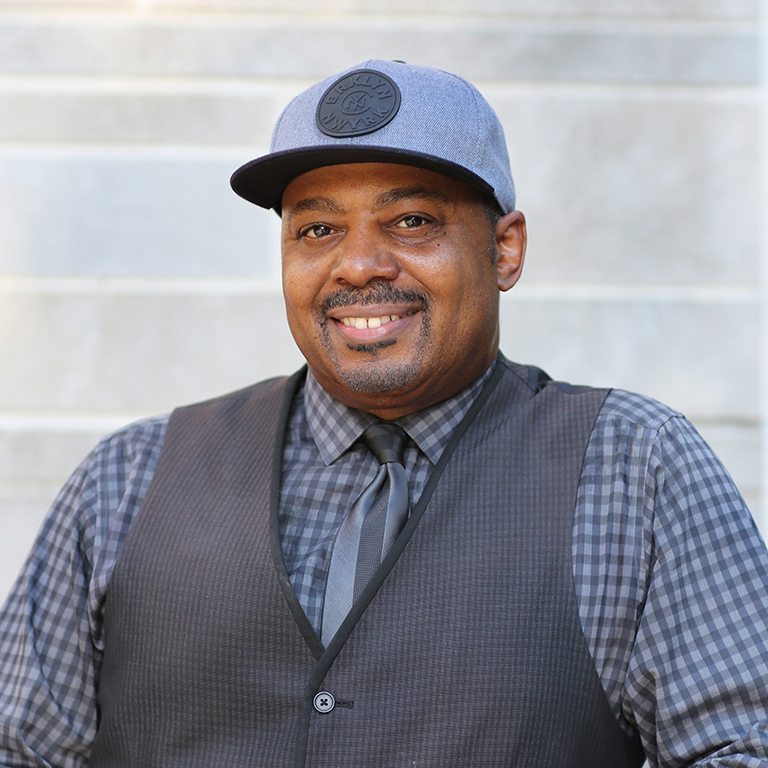 James Strong is director of the IU Soul Revue and visiting professor in African American and African Diaspora Studies at Indiana University Bloomington. Renowned bassist, producer, composer, musical director, and world-class musician, Mr. Strong has led a successful career in the entertainment industry for more than 20 years. He is the musical director for Stephanie Mills and has worked with popular artists such as Toni Braxton, En Vogue, Tupac, New Edition and LL Cool J and performed for sold-out crowds at New York's Madison Square Garden and Radio City Music Hall. He has also recorded and produced for top record companies including RCA, Warner Bros., Sony, Virgin, Atlantic, Universal, J Records, Jive and Capitol. A native of Indianapolis, Indiana, Mr. Strong credits his time at Indiana University and with the IU Soul Revue, under the mentorship of James E. Mumford, as an integral part of his success as a musician and business owner in the music industry. As a member of the IU Soul Revue, he honed the skills that would prepare him to travel the world, perform, and record with some of the entertainment industry's biggest stars.